if you let God do the mending. 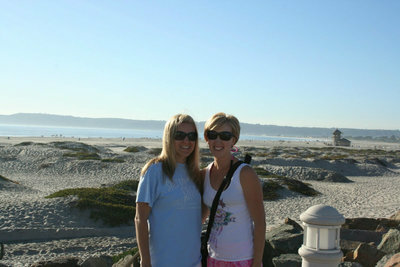 A tragic car accident on March 6, 2010 took the life of Leigh Ann Tonkinson (35) of Gilbert, Arizona. 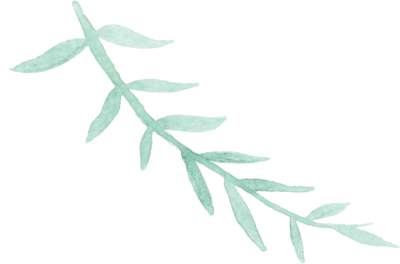 Leigh Ann was a light to her family, friends , church, and to those she came in contact with at Phoenix Children's Hospital, where she worked as a nursing supervisor. Leigh Ann's death made a huge impact on the lives of those who loved her. Her LIFE made a larger impact. And in our grief, God gave us Leigh's Mission. 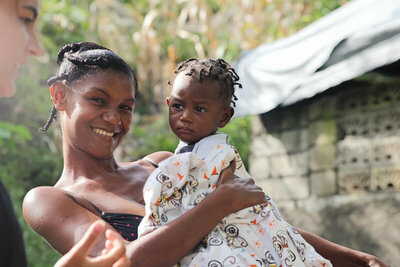 Launched first as Leigh's Blankies in 2011, we now serve with teams locally and abroad. 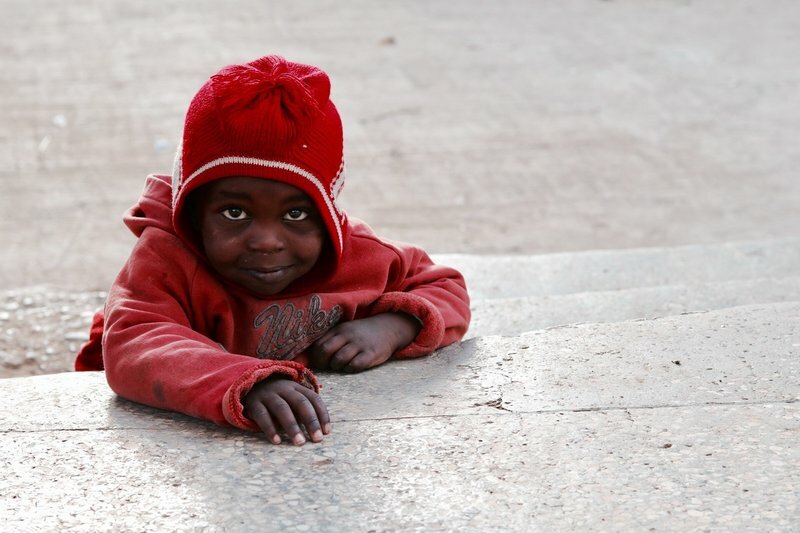 God has used this organization to expand its reach to over 25 different countries and thousands of children in need. 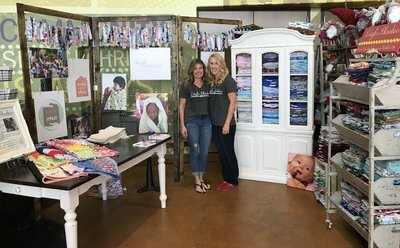 Leigh’s Mission is a family of ministries which includes Leigh’s Blankies, Huruma Children’s Sewing Program, Hands to Home and Mama Leigh Ann’s Home. It has been beyond our wildest dreams. And God is still working. 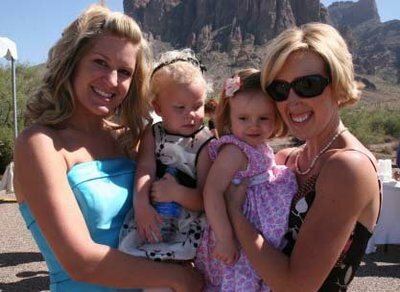 A tragic car accident on March 6, 2010 took the life of Leigh Ann Tonkinson (35) of Gilbert, Arizona. Leigh Ann was a light to her family, friends , church, and to those she came in contact with at Phoenix Children's Hospital, where she worked as a nursing supervisor. Leigh Ann's death made a huge impact on the lives of those who loved her. Her LIFE made a larger impact. And in our grief, God gave us Leigh's Mission. 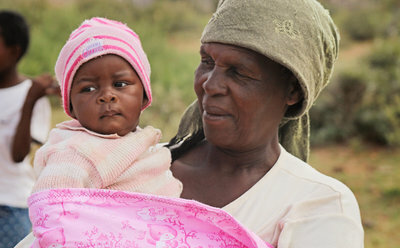 First launched as Leigh's Blankies in 2011, we now serve with teams locally and abroad. Leigh's Mission is an example off how broken things can become blessed things if you let God do the mending. Read more of the story on our desktop version. 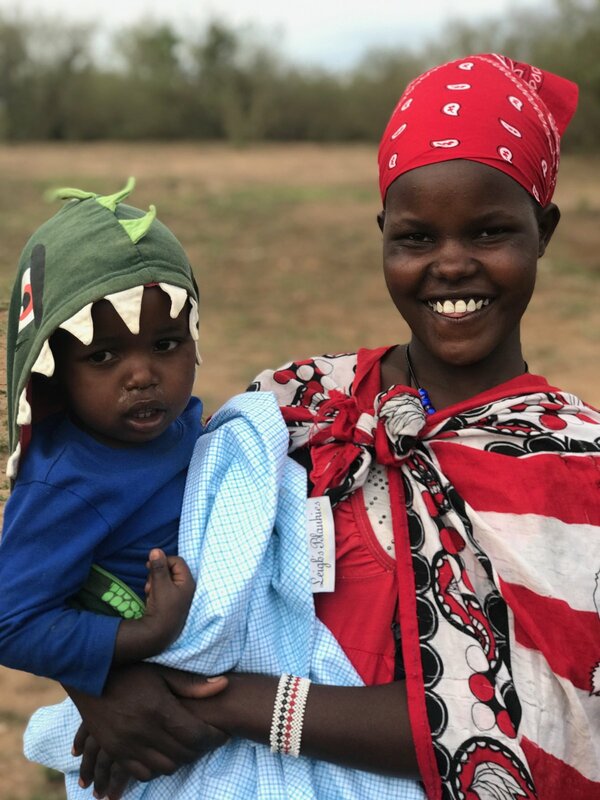 In 2011, after sending our blankies to Huruma Children's Home in Ngong Hills-Kenya, Africa, we were invited by the orphanage to teach the sustainable skill of sewing. 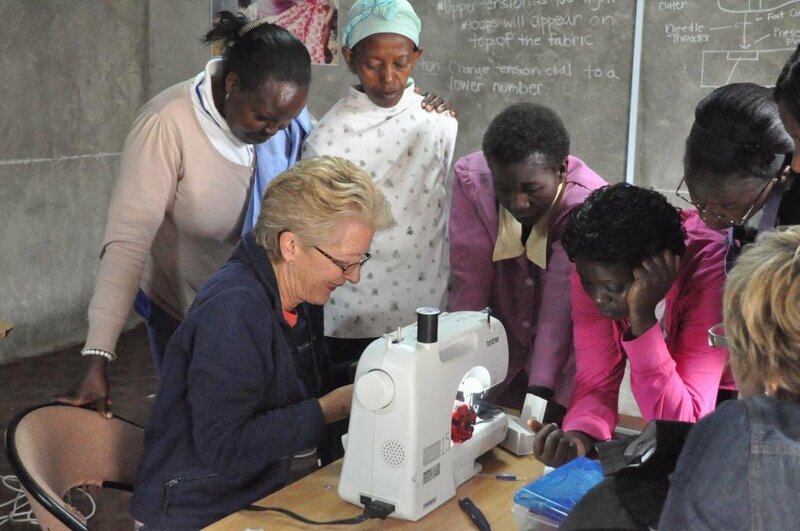 It was such a successful journey that in 2013, we set up a permanent sewing program at the orphanage where they now have sewing supplies and a full-time seamstress sewing Huruma's school uniforms and teaching sewing to the students. 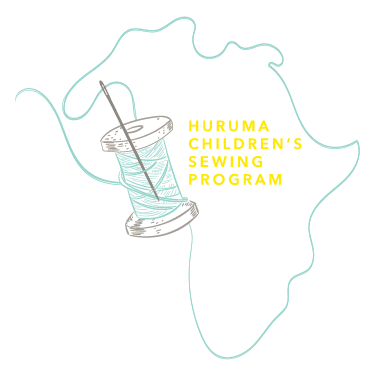 The projects they craft and sew are sold in Huruma's Curio Shop to raise funds for the orphanage. 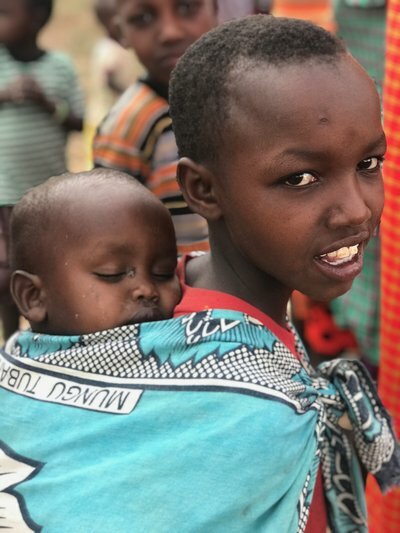 Upon visiting Huruma, our eyes were opened to the severe poverty level in Kenya and the challenges a young adult faces aging out of an orphanage. 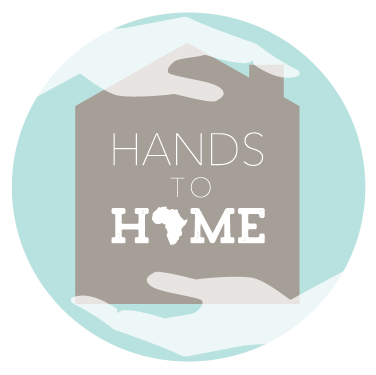 So, in 2014, we launched the "Hands to Home" project, providing young adults who have completed their high school education with life skills classes and a Housing Kit including basic home necessities. The Housing Kit includes: two months rent, financial assistance, a bed, a stove, home goods, and other basic necessities for making a house a home. 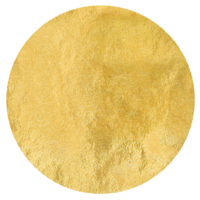 All items are purchased in their small community to help support their economy. 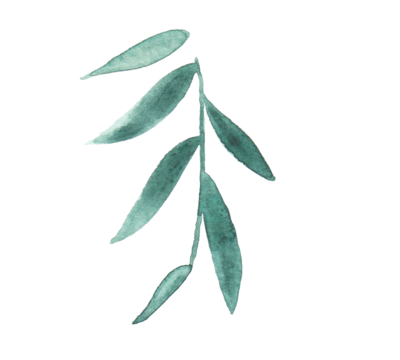 The Life Skills Courses include: budgeting, nutrition, sexual education and Biblical studies. 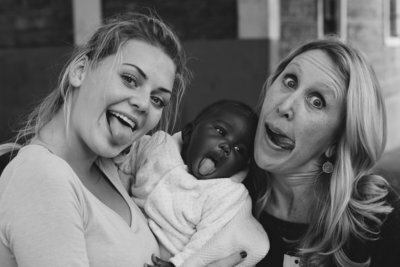 Huruma Children's Home then provides transitioning orphans with employment at the orphanage for one year including training in a specialized trade. "I Am Huruma" (Nonprofit) accepts applications from these students over the following year for scholarships to African Universities. We are currently in the process of building transitional housing in Ngong, near the orphanage, for the students to live in for up to a year. The house, named Mama Leigh Ann’s Home, will provide a safe and secure place for the students to live as they adjust to life out on their own. 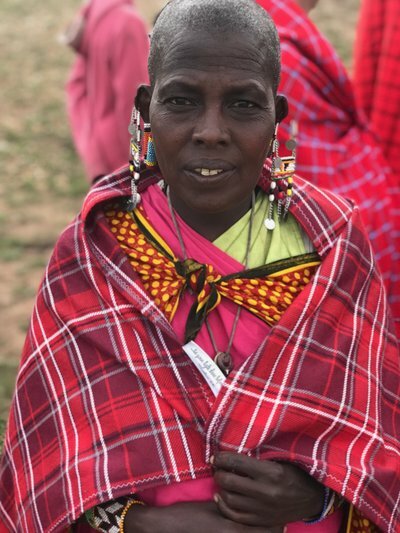 With these programs in place, an orphan can age of out of Huruma with increased confidence and are equipped with sustainable skills to have success over poverty. Leigh’s Mission is a family of ministries which includes Leigh’s Blankies, Huruma Children’s Sewing Program, Hands to Home and Mama Leigh Ann’s Home. A tragic car accident on March 6, 2010 took the life of Leigh Ann Tonkinson (35) of Gilbert, Arizona. Leigh Ann was a light to her family, friends , church, and to those she came in contact with at Phoenix Children's Hospital, where she worked as a nursing supervisor. 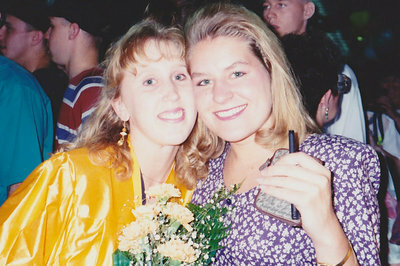 Leigh Anns death impacted many people, including Andra Good (director) who had been lifelong friends with her since high school. "Getting used to life without her here has been incredibly hard", says Andra, "Life is not as sweet without Leigh Ann in it." After teaching herself to sew by watching YouTube, Andra found sewing to be therapeutic. 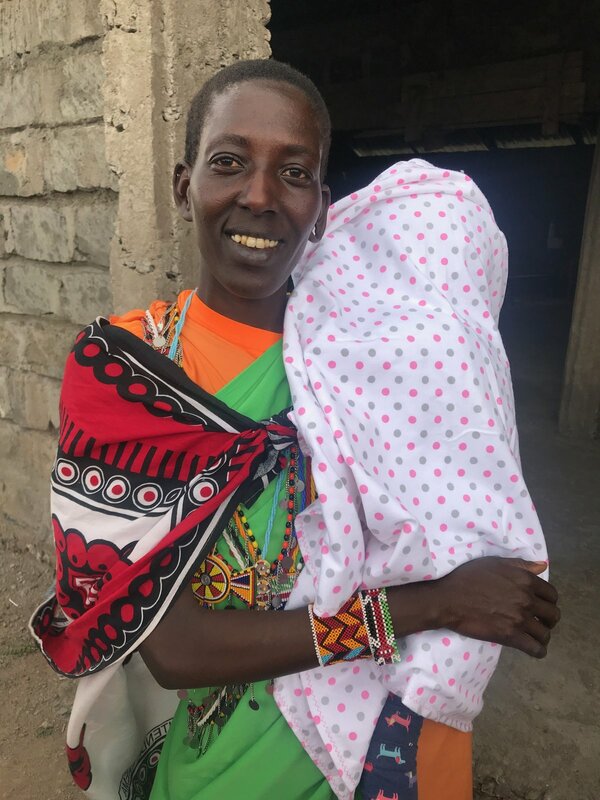 Then, one Sunday, as Andra sat in Leigh's church watching a slideshow of children from a village in Malawi, she noticed that not one single child had a blankie in their arms. She thought of how much her children and Leigh's children loved their blankies. 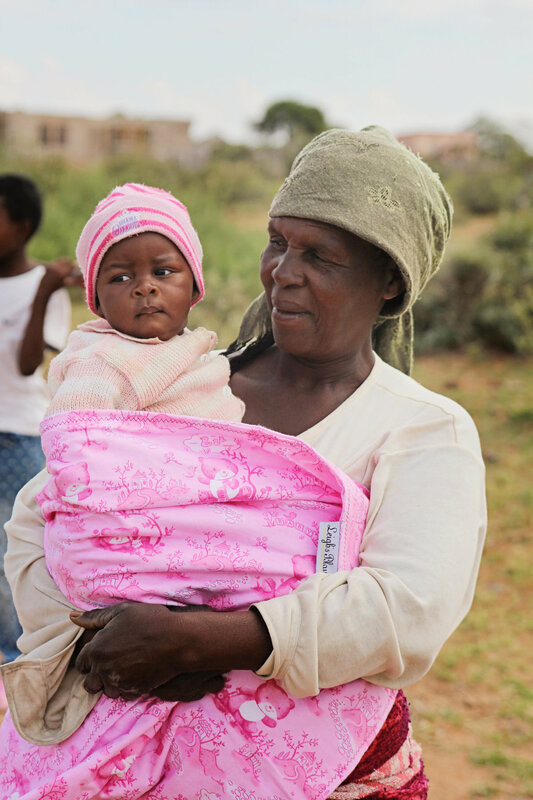 She wanted to share that comfort and security with every child by giving them a blankie. 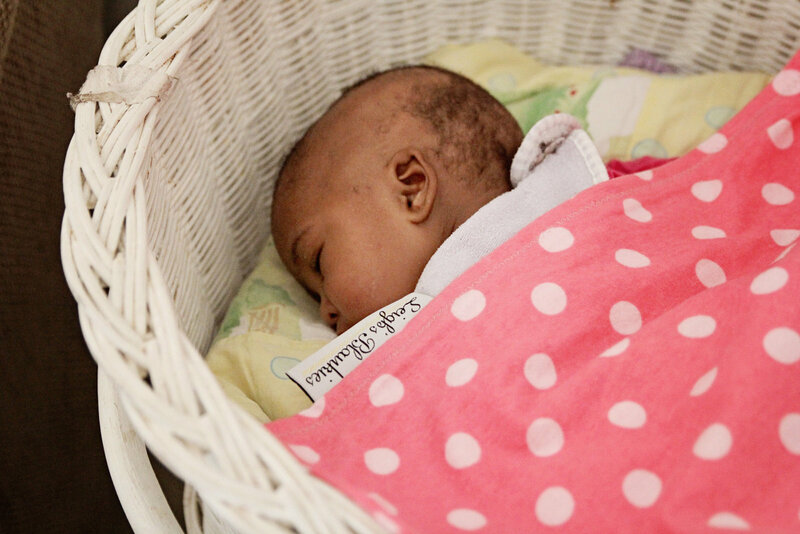 "Leigh Ann's home is heaven now, but through Leigh's Blankies we can keep her memory alive. It feels like a gift from God." 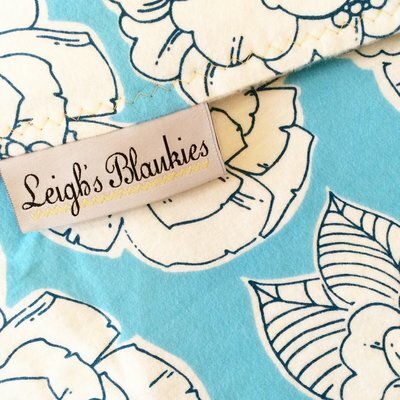 On February 5, 2011, Leigh Ann's birthday, Andra launched Leigh's Blankies . The soft flannel blankies have a unique design and are made with a sewing machine . The blankies each have a Leigh's Blankies' label sewn into the seam, which includes their logo and scripture verse, Matthew 5:16, "...let your light shine before men". The blankies are entirely made by volunteers either at sewing groups that meet throughout the US, or by take home blankie kits that include supplies and instructions. 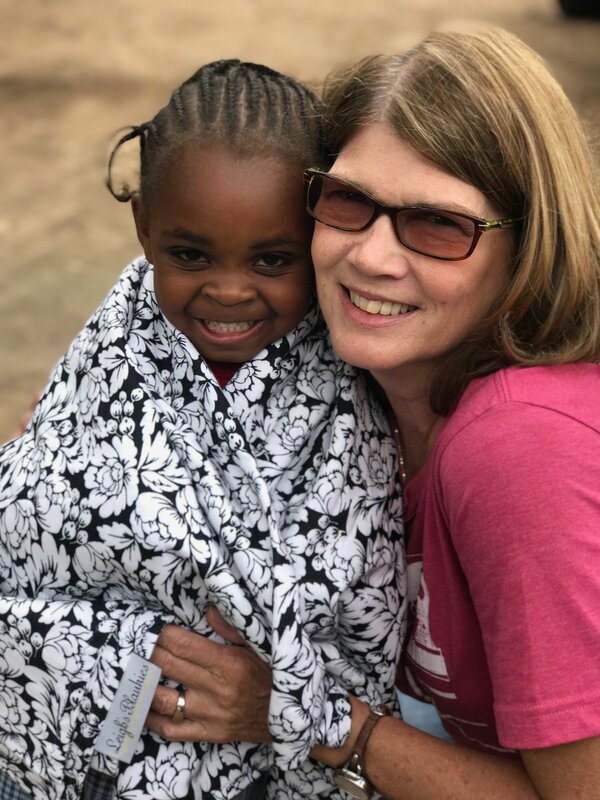 Individual blankies are also sold at special events.. God has grown this ministry very quickly and the need for blankies continues to increase. Since February of 2011, thousands of blankies have been made by people from all over the community and have gone to children in many different countries and many local US organizations. BLANKIES ALL OVER THE WORLD! Showing God's love to children one blankie at a time. 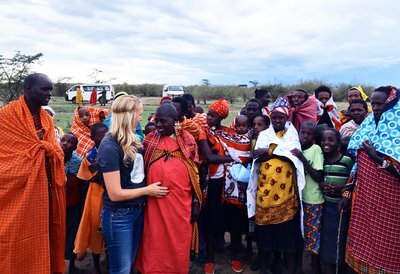 Hope for Huruma Foundation, a nonprofit organization, spreads awareness of the needs of the home and sends its fundraising proceeds back to Huruma Children's Home in Kenya to meet the needs of the children.. 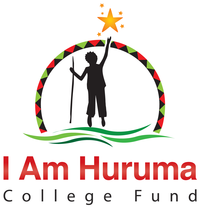 I Am Huruma College Fund, nonprofit organization, invests in the orphans of Huruma Children’s Home in Ngong Hills, Kenya through a college education, empowering them to become leaders and agents of change in Kenya. 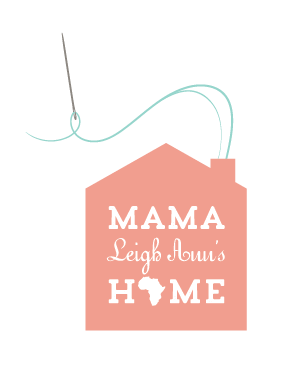 Mama Leigh Ann’s Home will provide a safe and secure place for young adult orphans in Kenya. 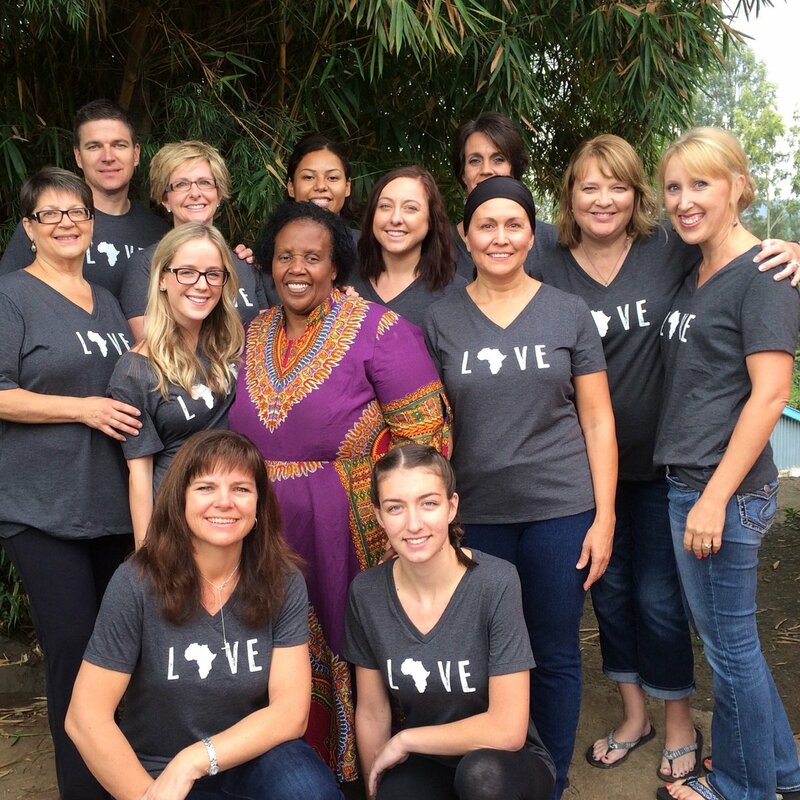 and sponsor a child at Huruma Children's Home in Kenya!